Back in the hypershade scroll down and click to expand Textures. 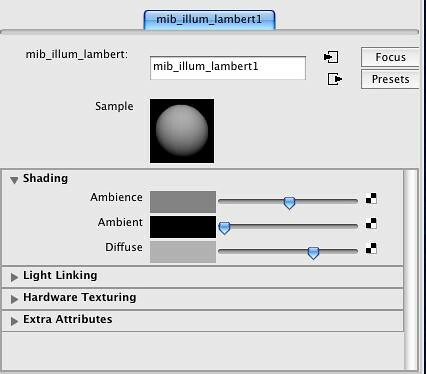 Create a mib_amb_occlusion and in the attributes, increase the Samples. For this example I will be using 90. 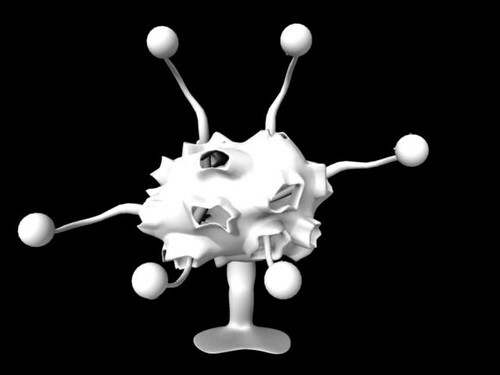 Back in the hypershade, middle mouse drag the mib_amb_occlusion node onto the mib_illum_lambert node. When the menu comes up, select ambient and the two nodes will be connected. 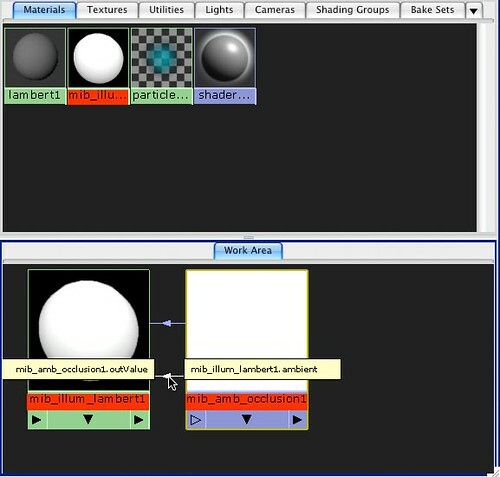 Then all that is left is to apply the shader to your models and render with mental ray.